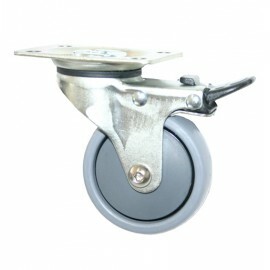 We have been selling Industrial Castors and Wheels for the last 2 decades in Melbourne. Over the years we have gradually expanded our branch network from Melbourne to Perth & Brisbane to give you a competitive price and a better customer service. FREEADSAustralia DISCLAIMER: As with any online transaction, it is up to the buyer to verify the accuracy of the information provided. This web site and its owners only facilitate a location for information to be presented by the seller or sellers agent and do not verify any information provided.